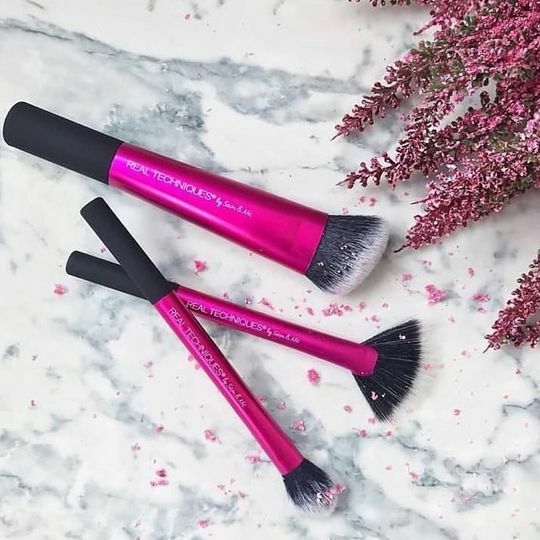 This sculpting brush features a flat, wide head specifically designed to help create defined contours. Hadeel Yousef A. Reviewed by Hadeel Yousef A.
I received my order in a few days. It was nicely packaged. I would definitely keep ordering from this site!